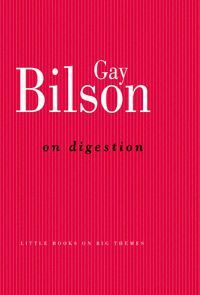 Gay Bilson> was a restauranteur and cook for 25 years in Sydney. She has been writing about food and the culture of food for many years. 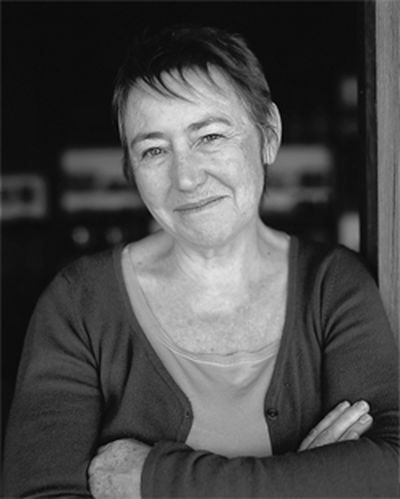 Her first book, Plenty: Digressions on Food, won The 2005 Age Book of the Year Award and the 2005 Kibble Literary Award for Women Writers. 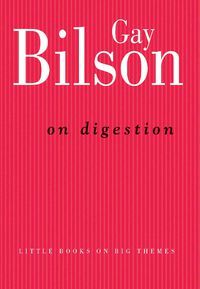 Bilson now lives in the McLaren Vale district where she writes, gardens and cooks for friends.